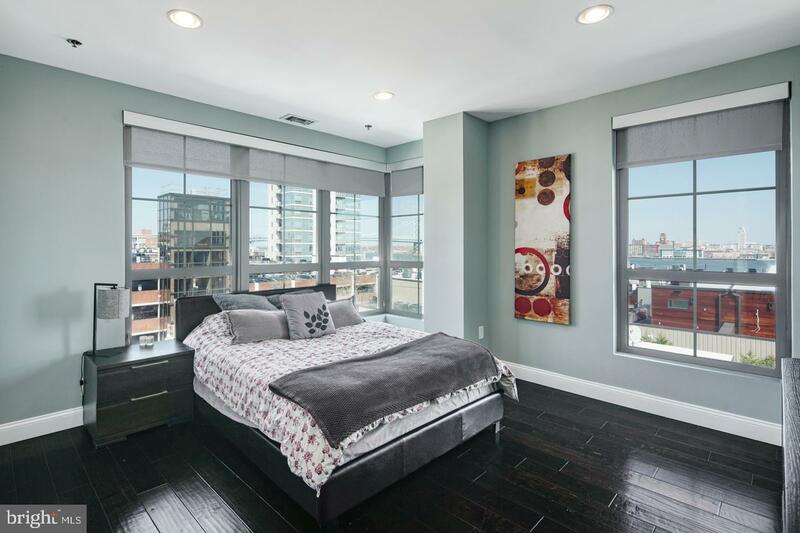 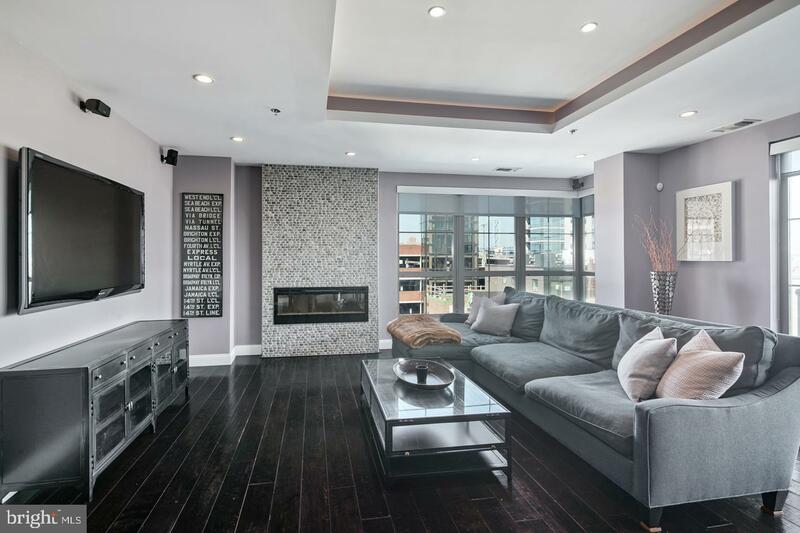 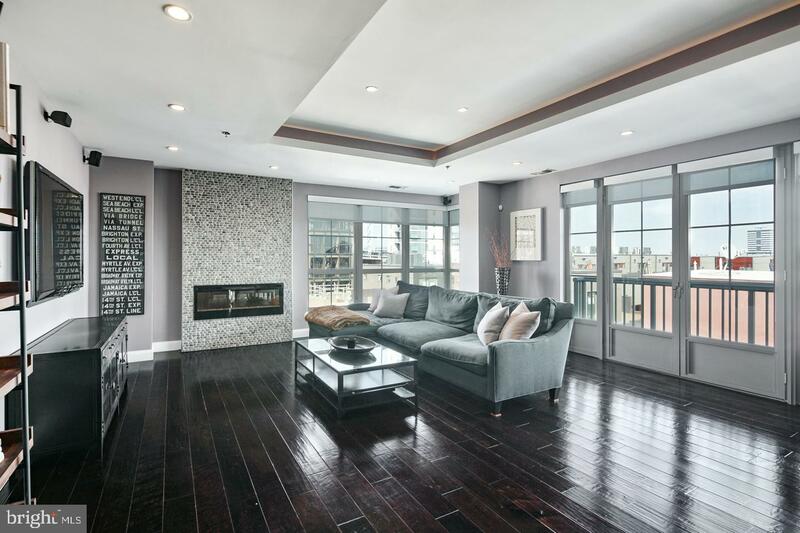 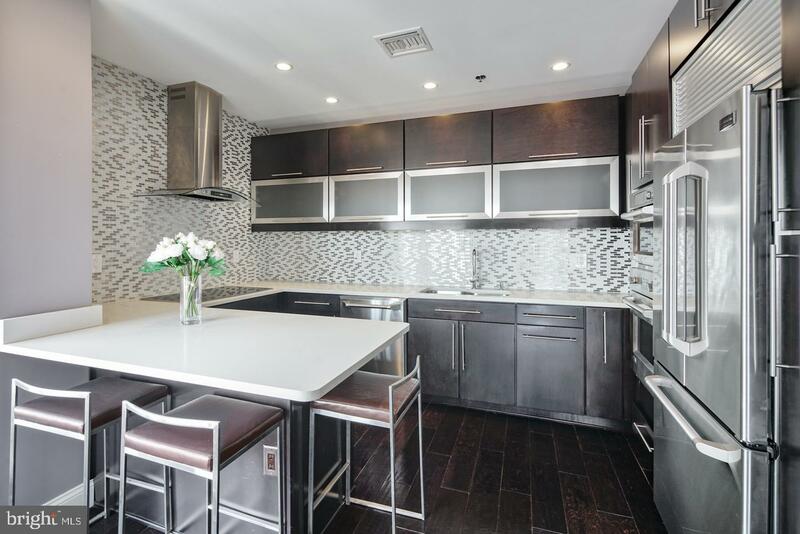 CORNER PENTHOUSE at one of the best locations in Center City for only $436 a square foot!! 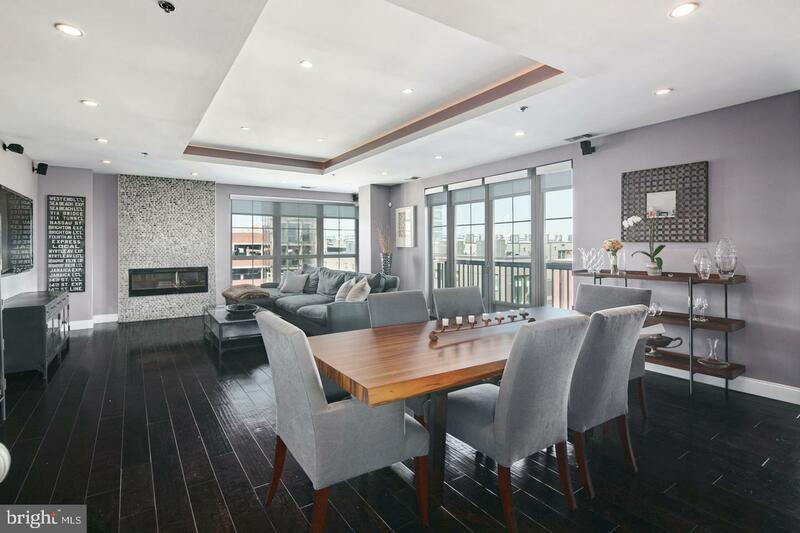 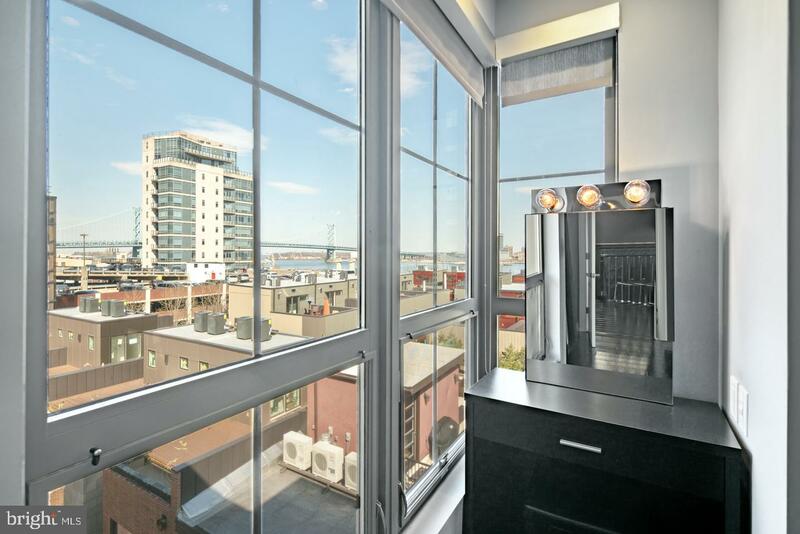 Almost every room in this unit is wrapped in panoramic views of the city. 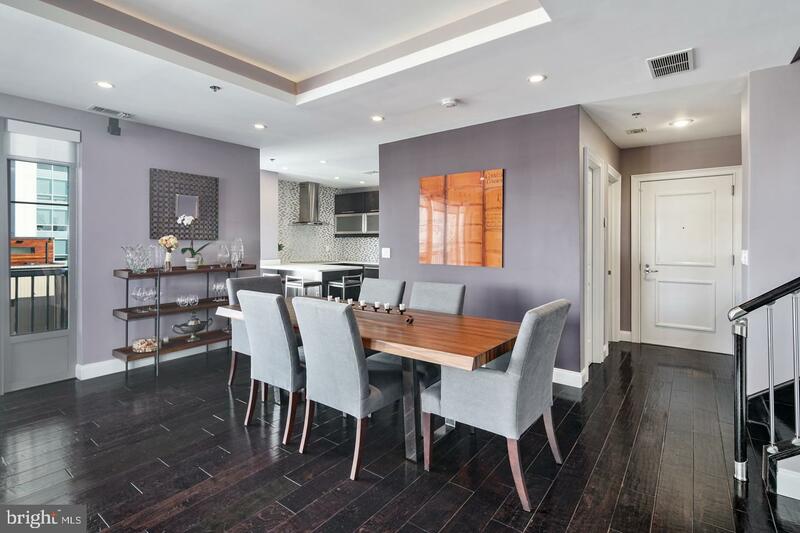 This 3 bed/2,5 bath home has it all and is Located on the top two floors of the esteemed Moravian condo building in Society Hill. 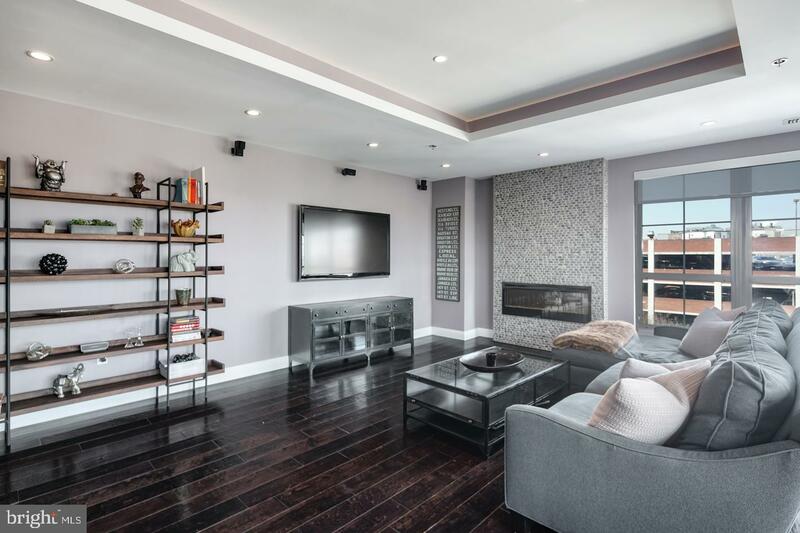 The first level of this palace in the sky has a huge living room with coffered ceiling, gorgeous double windows facing north and east, wide plank hardwood floors, and incredible wireless Bose surround sound system and an electric fireplace with stone wall from floor to ceiling. 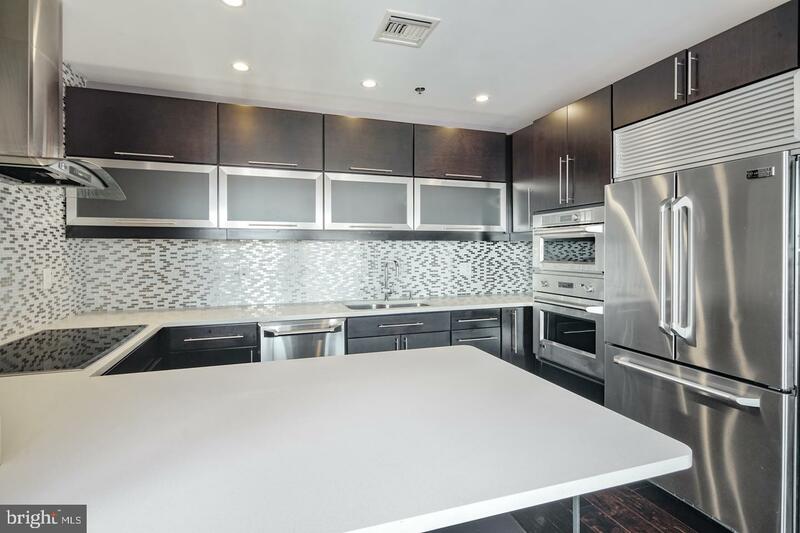 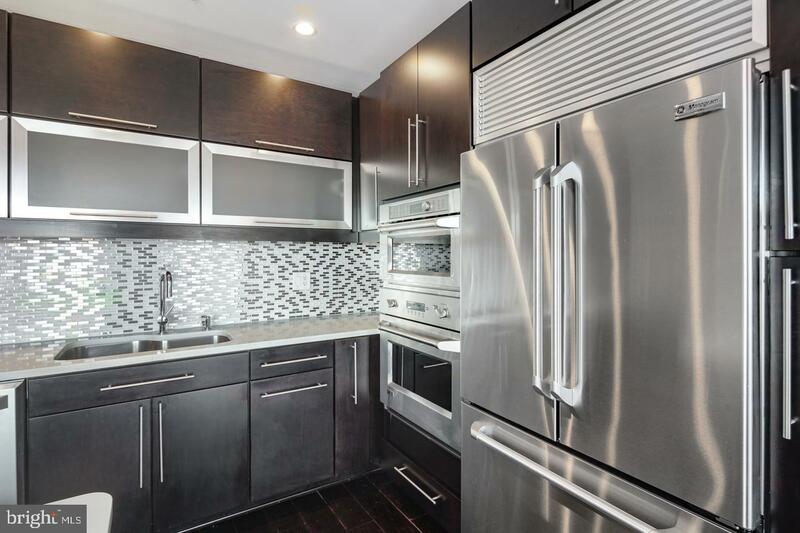 The large kitchen features stainless steel appliances, including a pro vent system above the cook-top and a separate wall oven and convection microwave. 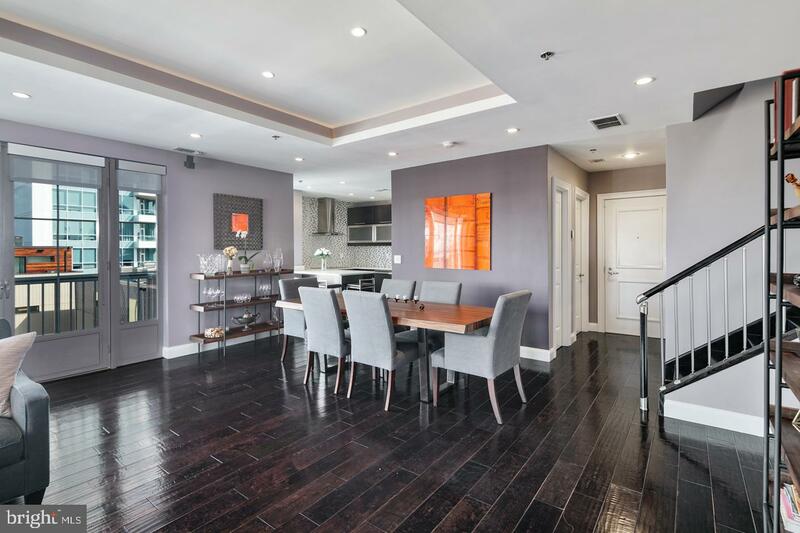 The large quartz peninsula is perfect for dining and entertaining. 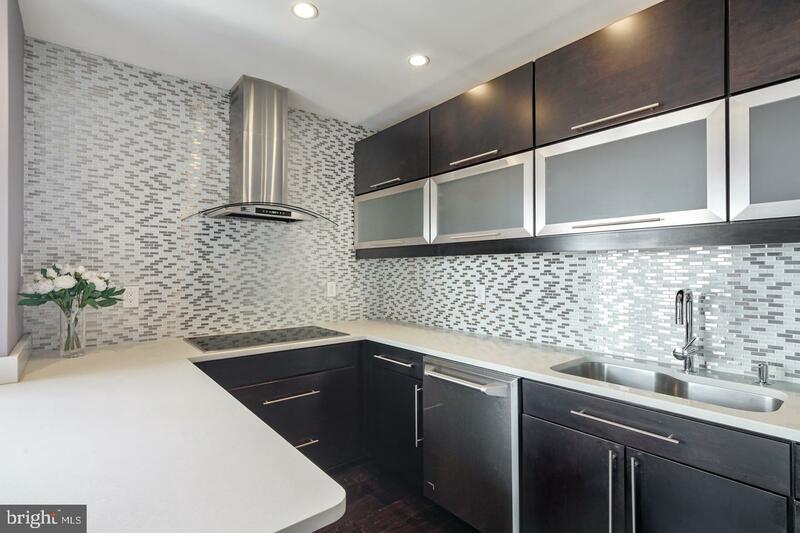 Sleek back-splash and lots of cabinets for storage. 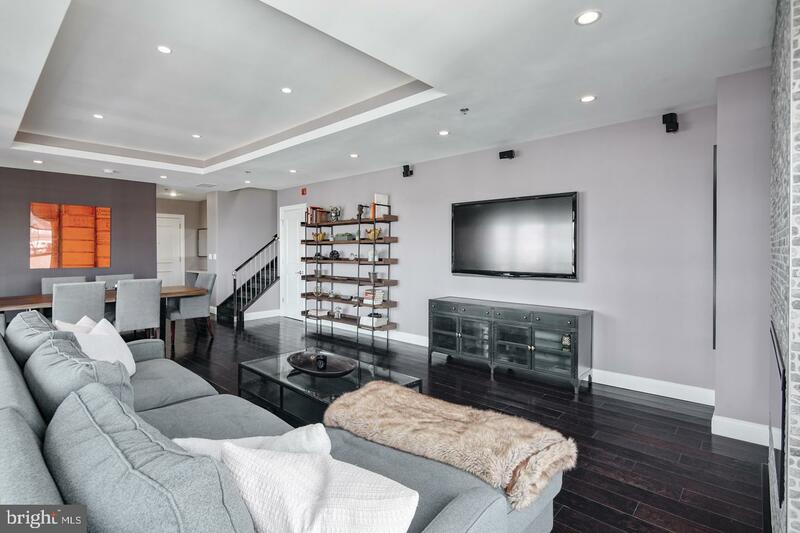 Moving up to the second level, you are met on the landing by beautiful natural sunlight which shines through from the picturesque skylight above. 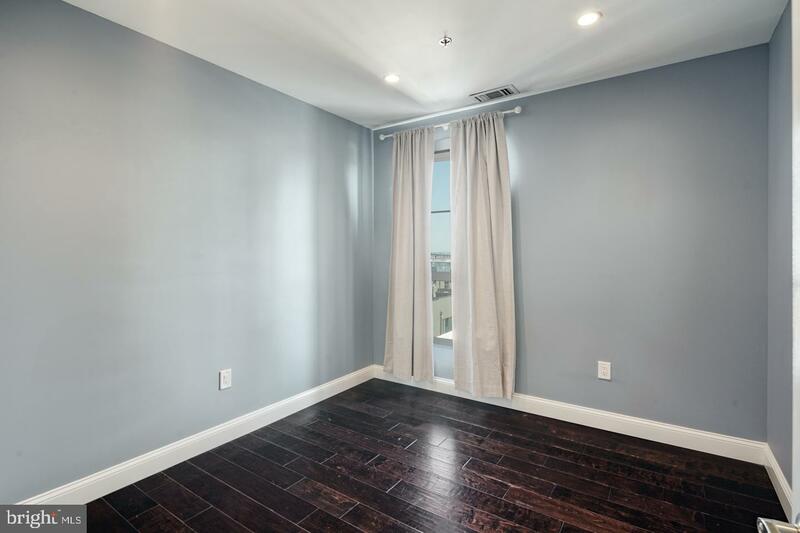 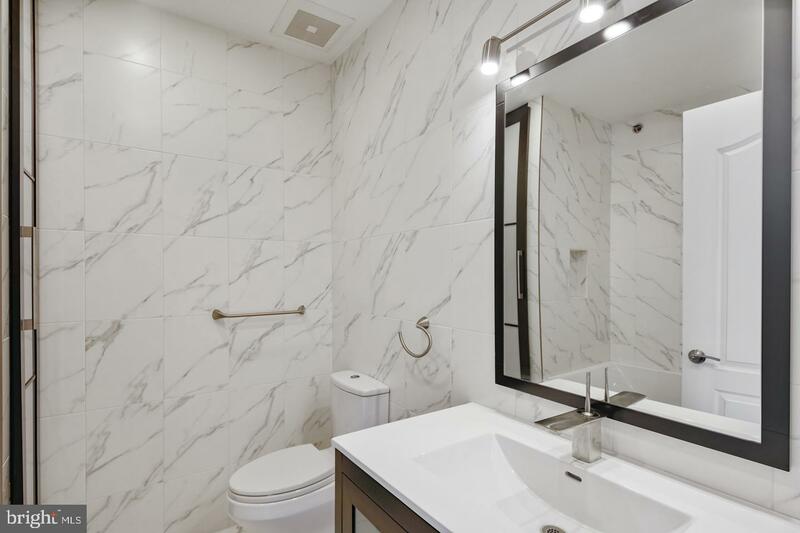 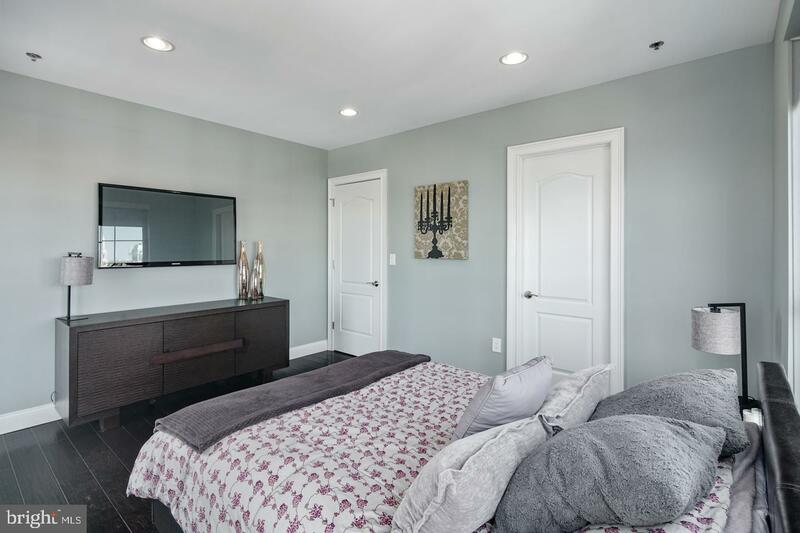 As we continue through the layout of this upper level, you'll find an incredible guest bedroom with panoramic views of the city and full guest bathroom with floor to ceiling tile throughout and a large shower and Jacuzzi tub. 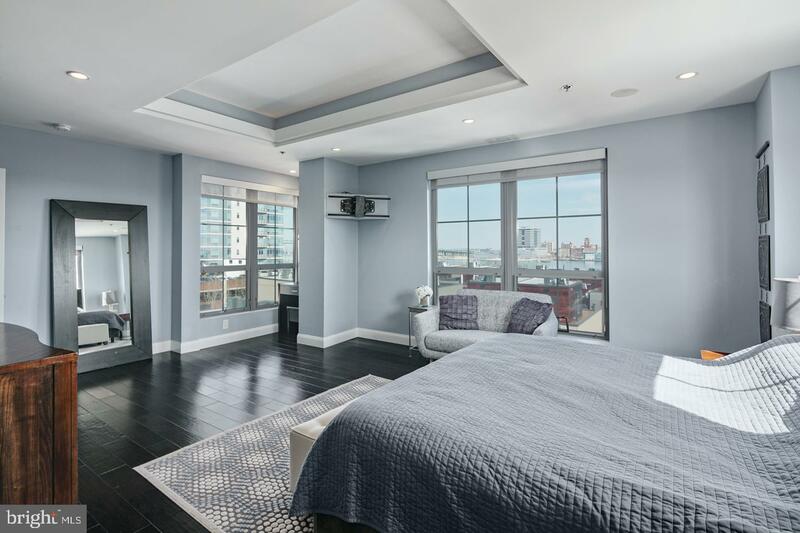 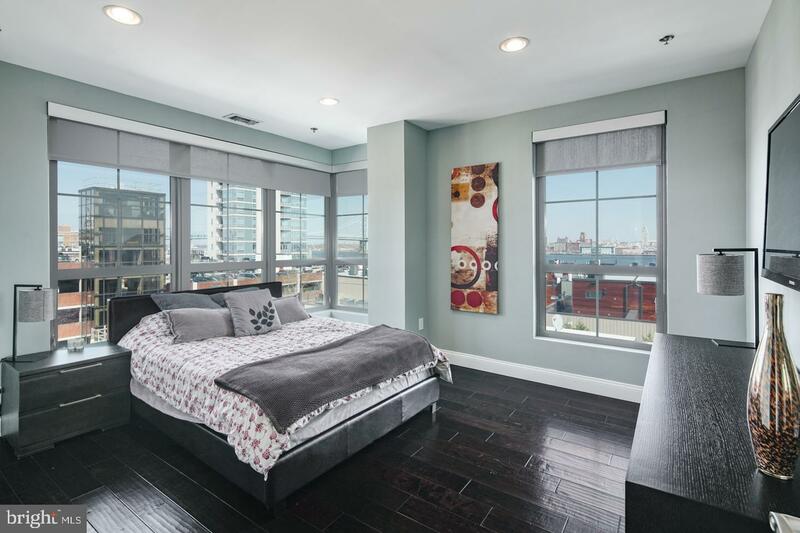 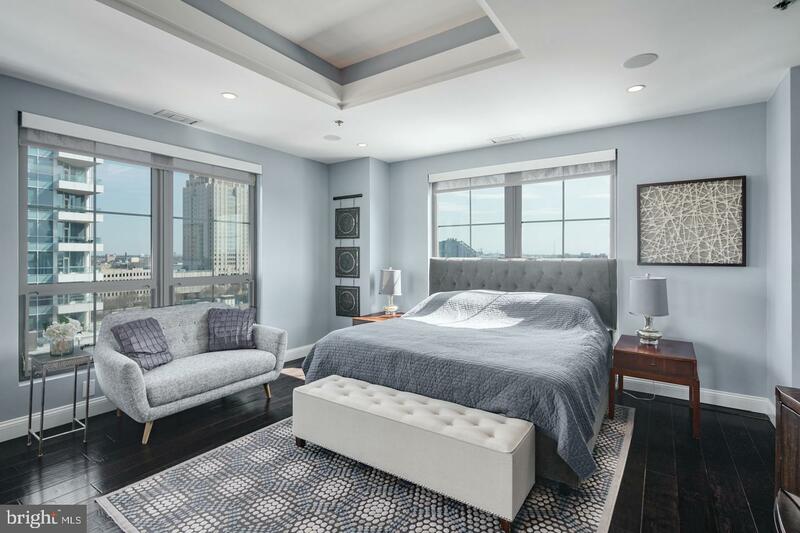 The master suite is the next stage in luxury living drenched in light from the surrounding windows facing North, East, and South and providing unobstructed views of the Delaware River and Ben Franklin Bridge. 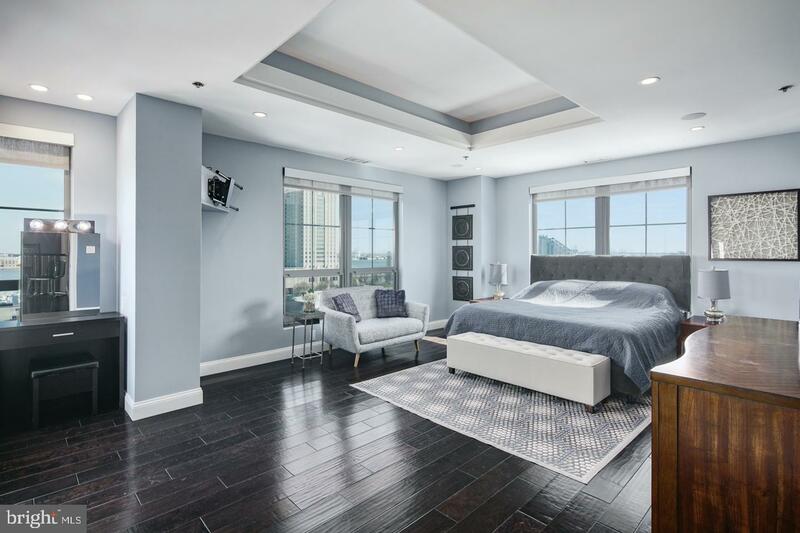 This extravagant owner's suite features magnificent coffered ceilings, large double closets with built-in shelving, light filtering window treatments, and plenty of space. 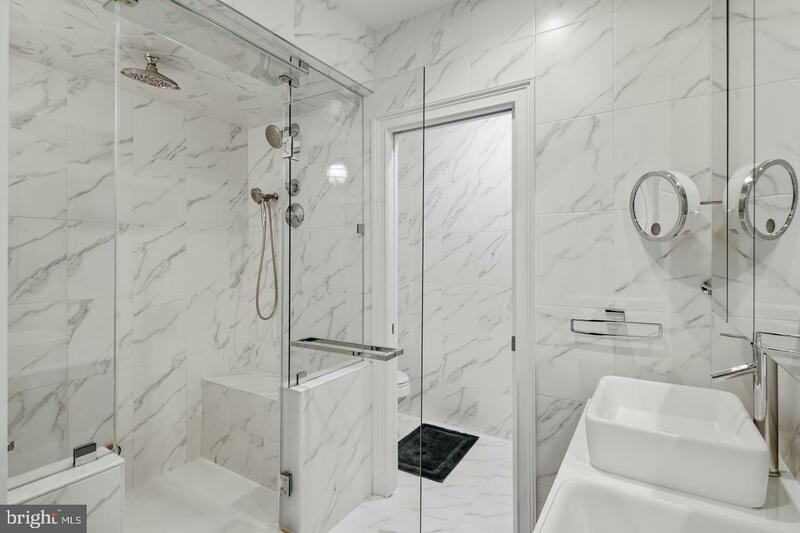 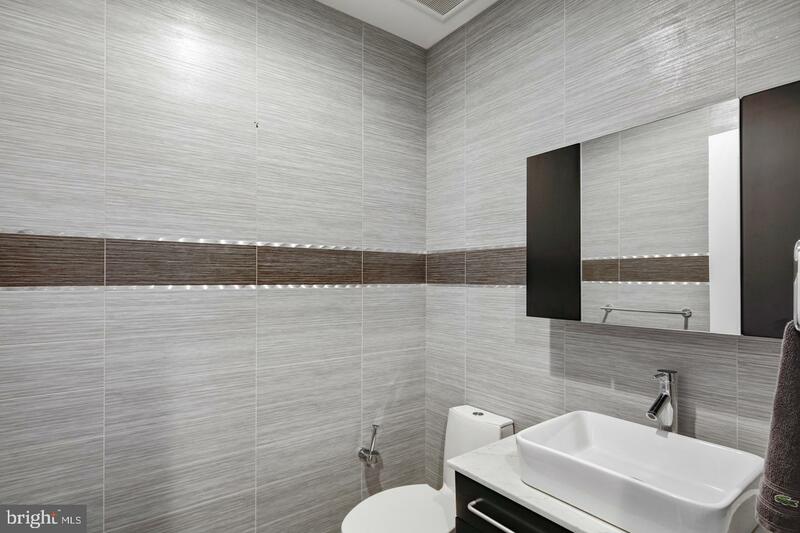 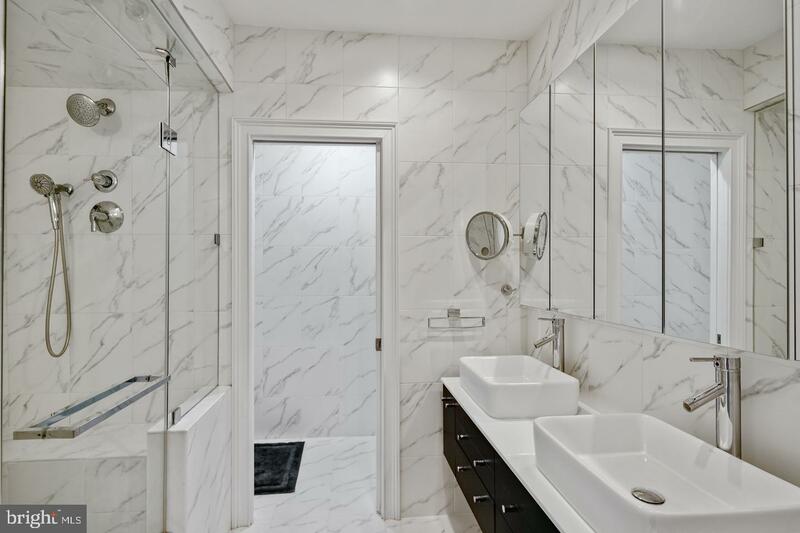 The master bathroom features his and hers sinks, a glass-enclosed shower will rainfall shower-head, floor to ceiling tile, and toilet room with privacy door. 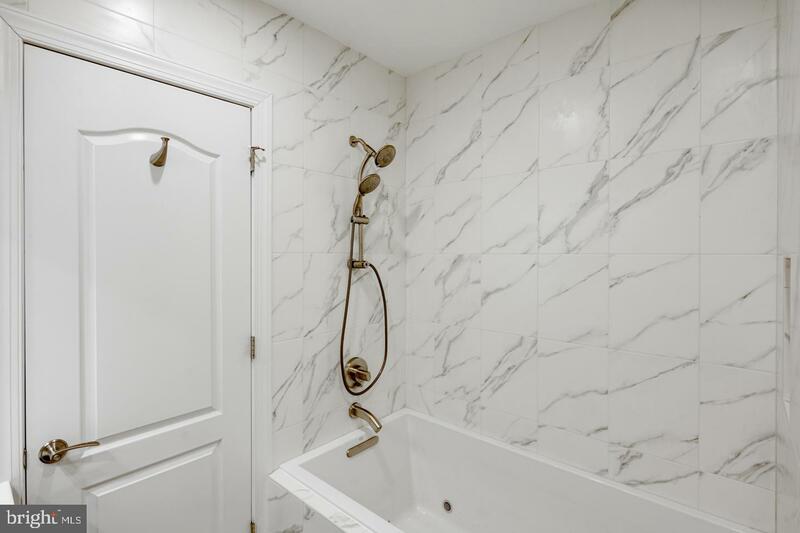 Other amenities include a full laundry room, high-quality Toto toilets throughout, and additional space from storage under the stairs and the storage unit located in the basement. 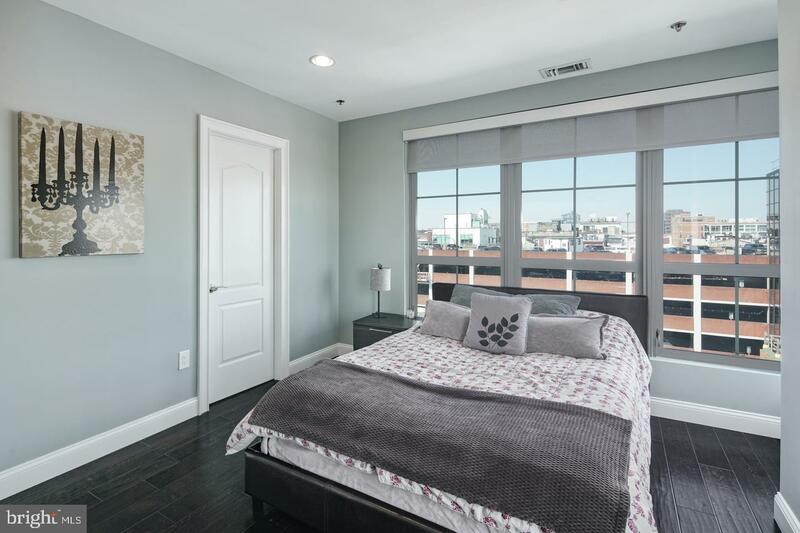 One year of parking for one car included in the sale with ACCEPTABLE offer!! 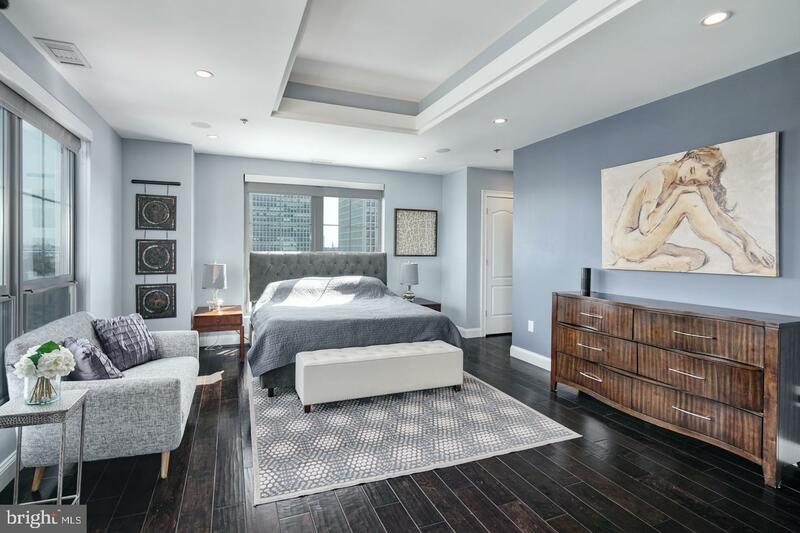 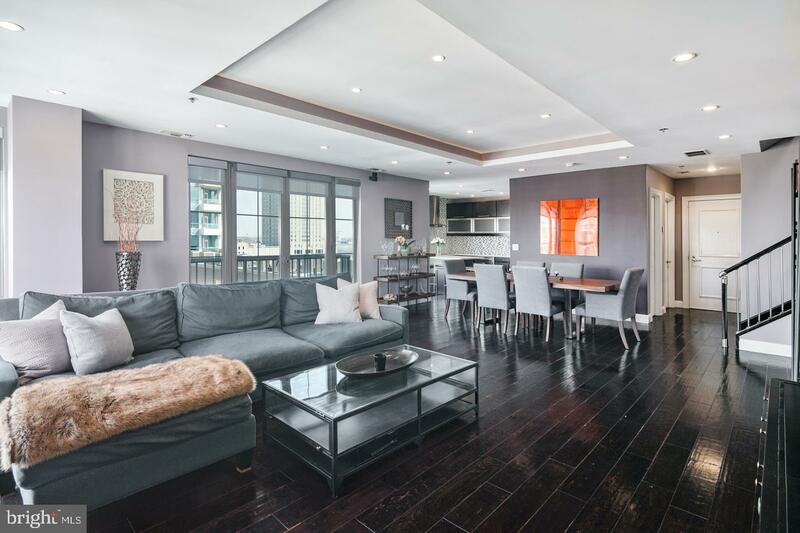 This corner unit is as good as it gets and is walking distance from some of the city's best restaurants, parks, and amenities. 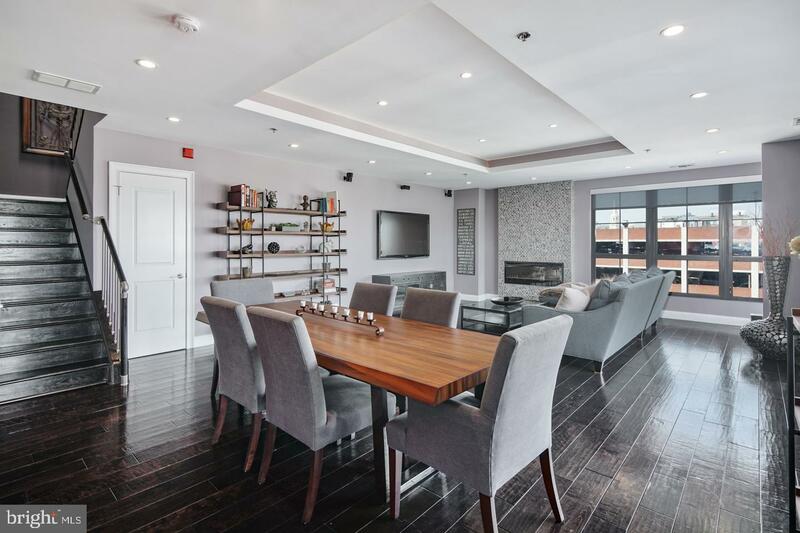 This luxury boutique building is surrounded by over (24) $2,000,000 homes and overlooks historical Welcome park and is surrounded by historical landmarks like the gorgeous customs building and the 2nd national bank. 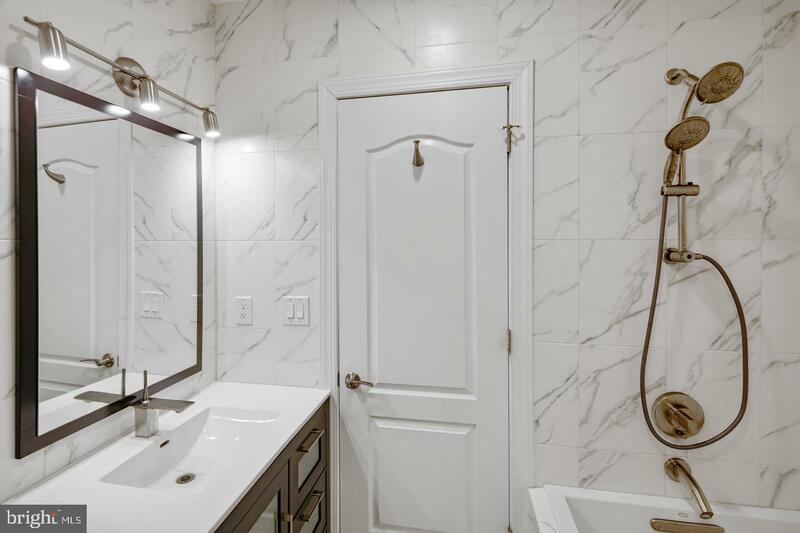 Don't miss out on this one of a kind beauty! 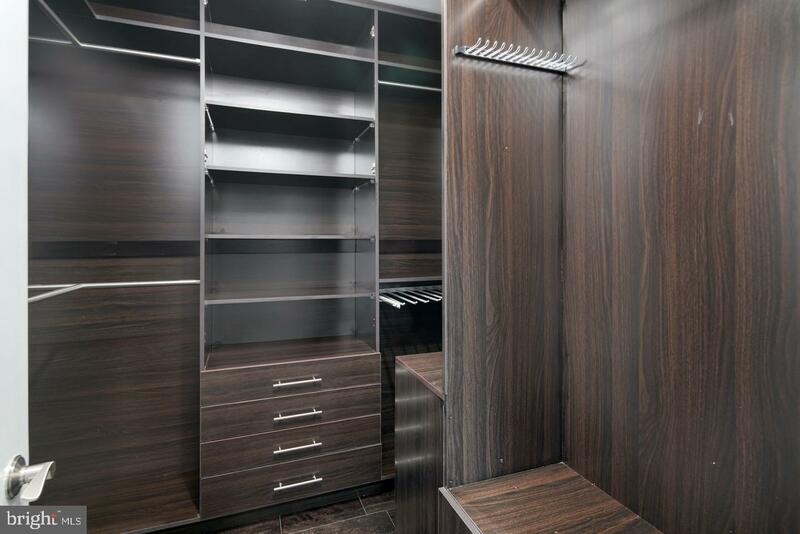 extra storage in the lower level of the building.